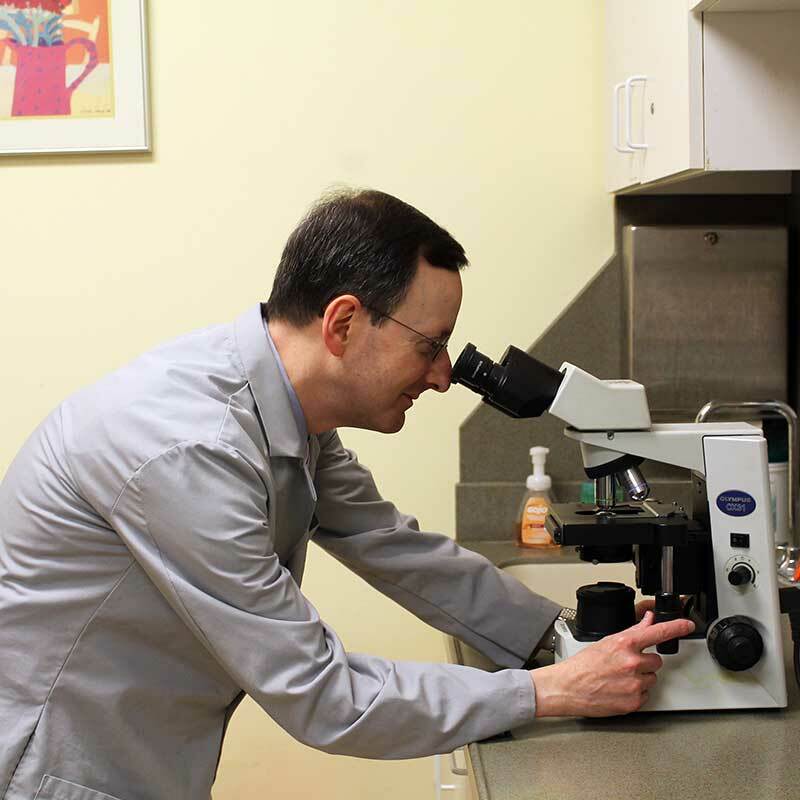 Dr. Soifer was born and raised in Detroit, Michigan, and attended both college and medical school at the University of Michigan in Ann Arbor. He then moved to Chicago to complete his internship and residency at Michael Reese Hospital, where he spent an additional year as a chief medical resident. After completing his clinical nephrology training at the University of Pennsylvania, he spent several years performing basic science and clinical research at Yale University in New Haven, Connecticut. During this time he was recognized with a Young Investigator Award. He returned to Chicago and joined Lakeside Nephrology in 1994. He is the Chief of Nephrology at Weiss Memorial Hospital in Chicago, and the medical director of the Fresenius Medical Care Uptown dialysis facility. He is also a Clinical Assistant Professor of Medicine at the University of Illinois in Chicago. Dr. Soifer is presently an active member on the Medical Advisory Board of Fresenius Medical Care and the Medical Executive Board of the National Kidney Foundation. He is a member of the International Society of Nephrology and the Renal Physicians Association, and he has been appointed a Fellow of the American Society of Nephrology. Dr. Soifer is board certified in both internal medicine and nephrology. He has received several teaching awards, and has published numerous original scientific articles and review papers in the areas of clinical nephrology, endocrinology, and bone and mineral metabolism.